Spring vibes are here and it's time to feel the radiance. 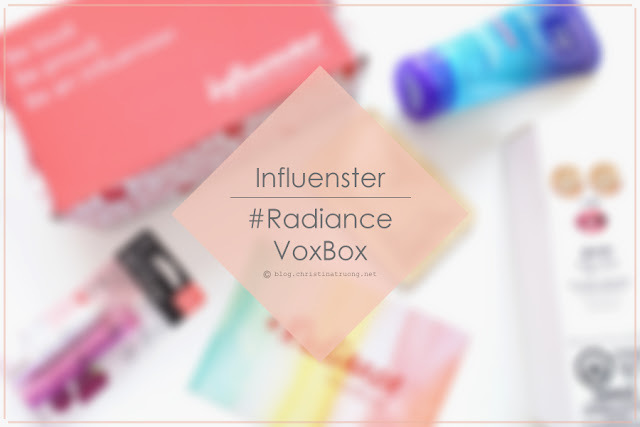 Thanks to Influenster, the #Radiance VoxBox houses products that will definitely keep me feeling radiant and happy. Check out the unboxing and reviews from each product received down below. And if you haven't joined Influenster community, what are you waiting for? Click here and join now! 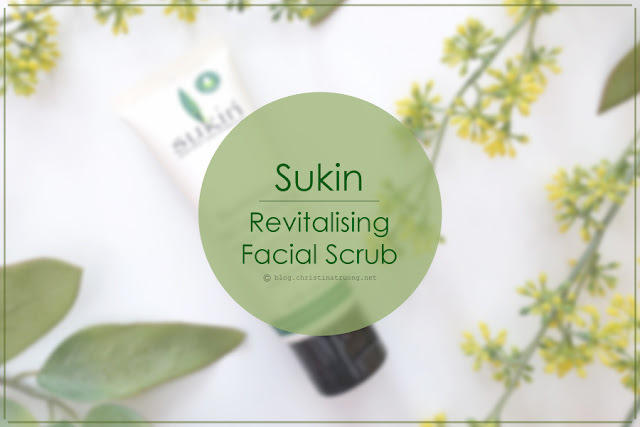 Sukin Revitalising Facial Scrub uses gentle particles of Bamboo Extract and Walnut Shell Powder to lightly exfoliate the skin while removing unwanted dirt and impurities. A refreshing combination of Aloe Vera and Chamomile soothes the skin and Jojoba, Sesame and Rosehip Oil lightly hydrates complexion. Suitable for all skin types, leaving skin feeling clean, smooth and revitalised. 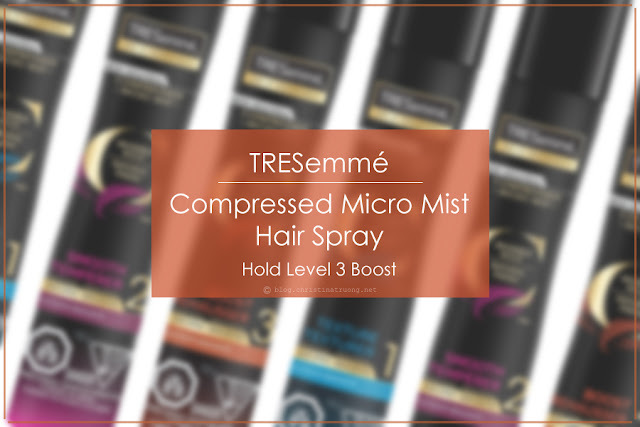 Created with breakthrough technology, TRESemmé Compressed Micro Mist Hair Spray combine great performance and contain the same number of sprays as TRESemmé's 311g/11oz hair spray can but in a smaller, 155g/5.5oz can. This superfine micro-mist formula contains an optimized blend of dual polymers, the substance that forms bonds between hair fibers and keeps strands in place. It provides natural movement, flexibility, and a lightweight coverage for a hold that lasts all day. I have my fair share of acne showing up unexpectedly. As much as I love my Neutrogena Light Therapy Acne Mask (review), I don't always have 10 minutes to sit around with a mask on, let alone wearing it in public. Sometimes I just want a quick solution that I can carry on-the-go. 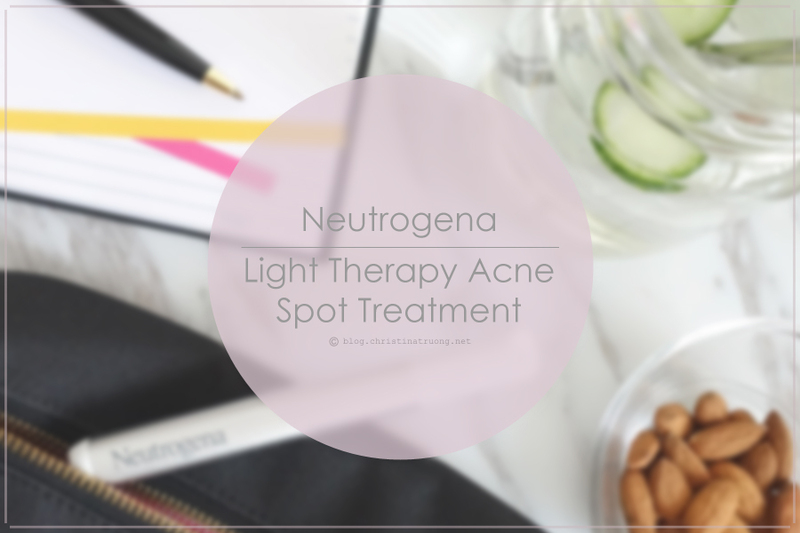 With Neutrogena Light Therapy Acne Spot Treatment, I can take this portable device with me and use it anywhere - at the office, even when vacationing. With dermatologist in-office technology, the spot treatment harnesses the power of light therapy to target and treat breakouts fast. This clinically proven two-minute acne spot treatment uses red and blue lights to reduce breakouts without flaking or burning. I love when a company is ethical all-around, from where they source their material, the environment, to the consumers. 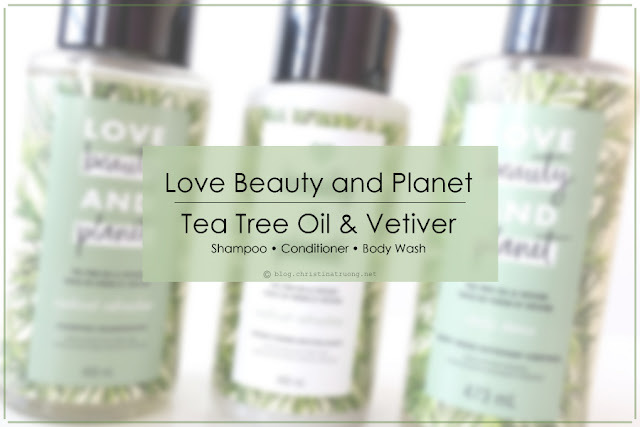 Love Beauty and Planet commit themselves to small acts such as using ethically sourced essential oils or absolute in each of their fragrances. They also use organic coconut oil sourced from certified sustainable sources in all of their products. Their bottles are made with 100% recycled materials and are 100% recyclable. They do not test on animals and make their products vegan with no dyes or parabens.